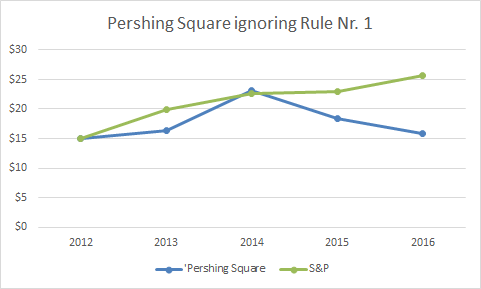 Ansgar John / Sinaas: Pershing Square and Rule Nr. 1 Don't lose money. Pershing Square and Rule Nr. 1 Don't lose money.